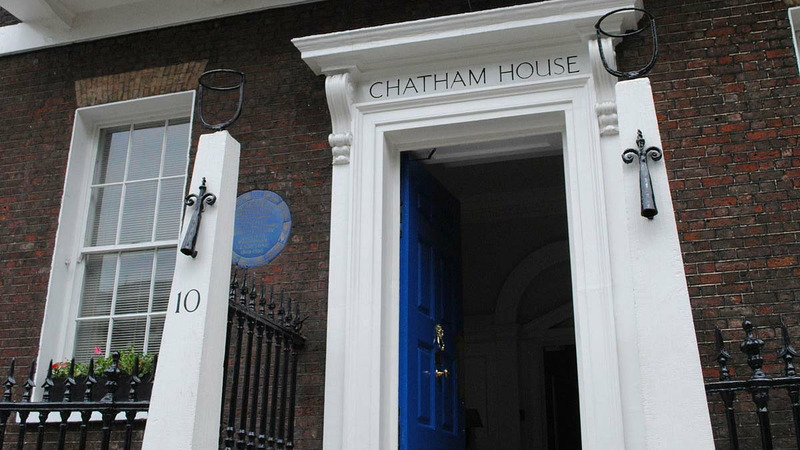 A Chatham House report launched yesterday in Abuja has estimated that at least $480 billion was stolen by corrupt officials between 1960 and 2004.Chatham House, the Royal Institute of International Affairs, is an independent policy institute based in London. The report, titled “Collective Action on Corruption in Nigeria, a Social Norms Approach to Connecting Societies and Institutions,” said that close to $400 billion was stolen from Nigeria’s public accounts from 1960 to 1999. It added that between 2005 and 2014, $182 billion was lost through illicit financial flows from the country. This stolen commonwealth, the report observed, represents the investment gaps in building and equipping modern hospitals to reduce Nigeria’s exceptionally high maternal mortality rates estimated at two out of every 10 global maternal deaths. British Ambassador to Nigeria, Mr. Paul Awkright, noted that corruption is bad for people and business. “Corruption fuels inequality, holds back development and it is a threat to national development of countries,” he said. Awkright, who disclosed that Nigeria and Britain are making progress in tackling corruption, expressed delight that the current administration of President Muhammadu Buhari has made fight against corruption a key action of the government. He noted that the study provides insight into why people engage in or refrain from corruption and cautioned that tough talk and fear-based messaging alone cannot address corruption. The study, coauthored by Dr. Leena Koni Hoffman, an associate fellow of the Africa programme at Chatham House and Raj Navanit Patel, a consultant at the University of Pennsylvania and a Ph.D. candidate in the department of Philosophy, suggested policy approaches to dealing with corruption and offered methods of integrating behavioural insights into anti-corruption strategies. 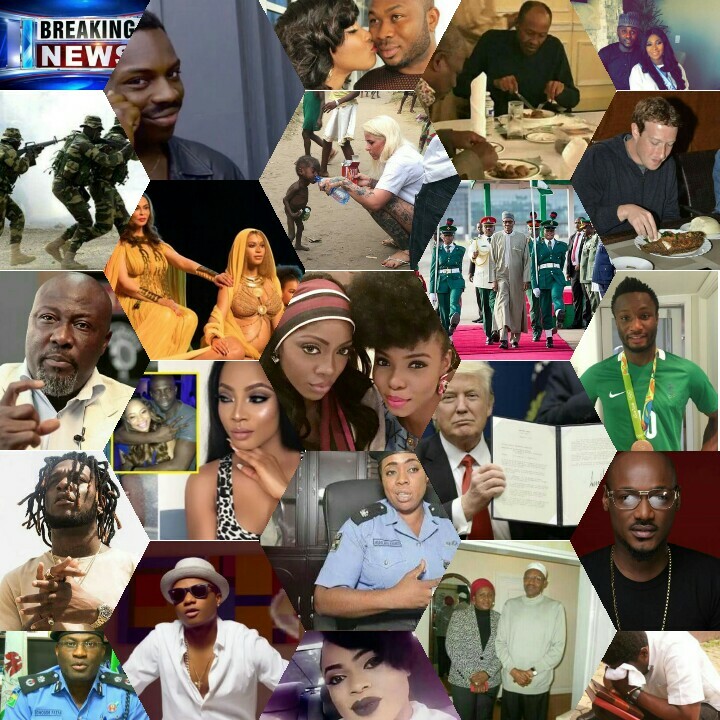 Daily News Lagos Blog at WordPress.com.